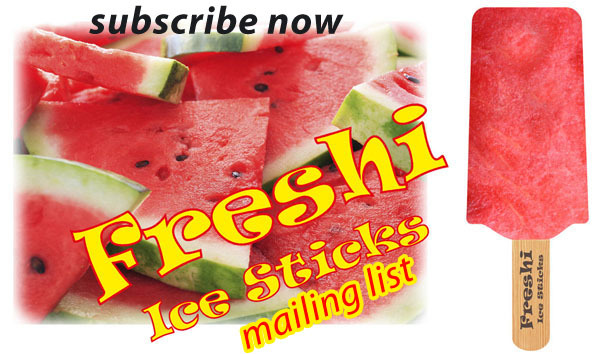 Now you can subscribe to Freshi Ice Sticks news via Email. Join now and find latest updates and news from Ice Sticks world in Saudi Arabia. Visit our subscription page here.